Ever wish to enter the world of cruise ship and super yacht design? Make this growing market available to you and your firm by learning its unique systems, meeting industry leaders, and experiencing the industrial processes involved in building ships and boats. We are proud to announce a new international continuing education program provided by Florida International University and University of Genoa. The program offers unique access to the cruise and super yacht industires for individuals seeking retooling, professional development and/or skills enhancement, in cruise ship and super yacht design. The program offers educational instruction via seminars and workshops, including regional off-site visits. Assembling a unique team of professionals and educators, The Interior Architecture Department offers a unique study abroad experience for students enrolled in the Cruise Ship and Super Yacht Design certificate program. The purpose of this program is to prepare designers for the specific issues associated with designing cruise ship and yacht interiors. The cultural exchange workshops involves FIU students in workshops with our Italian partners from Universita degli Studi di Genova Navale e Nautico program. These workshops consist of two separate weeklong sessions – one in Miami, the other UniGe Polo Universitario on the Mediterranean in La Spezia, Italy plus additional travel within Italy and Germany. In Miami, the focus is on cruise ships – our local expertise. The week is filled with guest lecturers from industry leaders, tours of the latest ships, and office visits to cruise designers and cruise line headquarters. All of this is built around a series of workshops in which the students from both schools team up to work together on designs for a large-scale public venue. To conclude the week, a gala brings together FIU students and industry leaders to celebrate the accomplishments of our program and highlight the final designs of the workshops series. The European portion of the workshops take place in La Spezia, Italy and focus on yacht design. With a rich history of nautical design, it is the perfect place for our students to experience an intensive week-long look at this specialty of our profession. 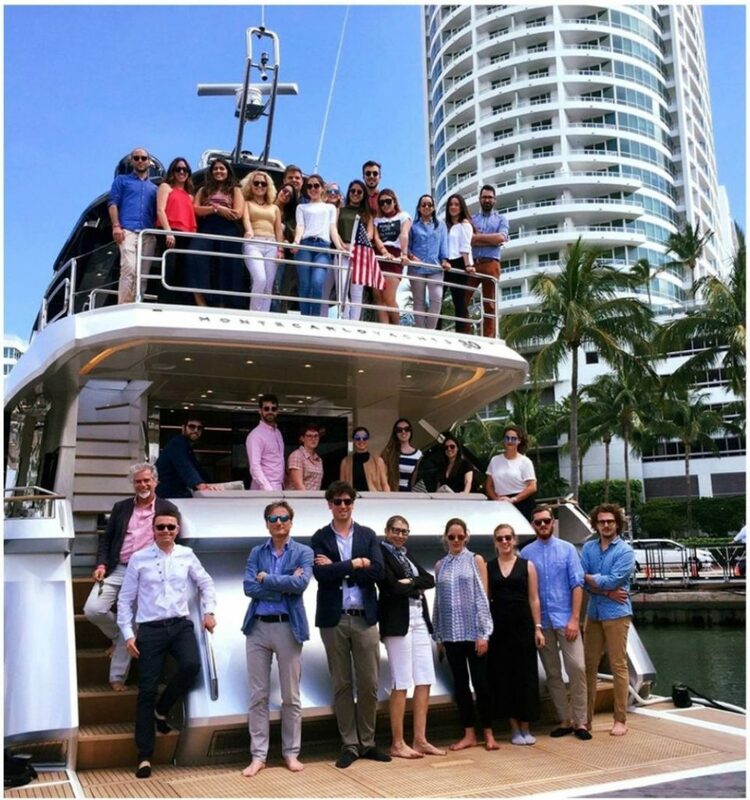 The structure is similar to the Miami week, but here we are the guests, proudly taking in the knowledge being shared by our generous hosts, who arrange tours and workshops with leading Italian Yacht designers. 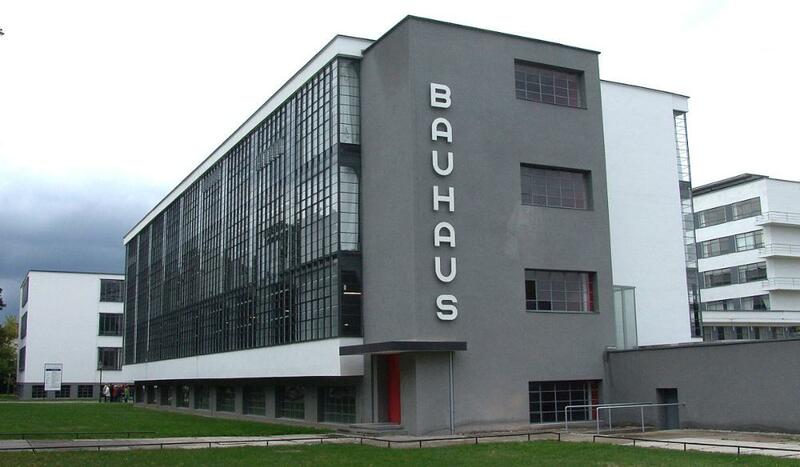 After our workshop in La Spezia, we travel to Florence, and Rome, and then up to Germany for tours of Meyer Werft ship builders located in Papenburg, Germany. 2018 design@ sea is a Summer A class aboard the brand NEW MSC Seaside. The study abroad is an 8 day cruise followed by a 3 week design project in the studios at FIU. The cruise sails from Miami on Saturday, April 28 and returns to Miami on Saturday, May 5. This study abroad program will not conflict with other Summer courses - FIU summer classes begin on Monday, May 7. This ship is the first of MSC's next-generation vessels. It is the largest cruise ship ever to be constructed by its builder, Fincantieri of Italy. When it debuted in November 2017, it was the 14th largest cruise ship in the world, behind Freedom of the Seas and Independence of the Seas. MSC Seaside will enter into service in December 2017. It will operate year-round to the Caribbean from a dedicated berth and terminal at the Port of Miami. The FIU Interior Architecture Department offers the only formal educational initiative in the U.S. focused on designing cruise ship and yacht interiors. It is a unique curriculum that prepares designers for the specific issues associated with working in the cruise ship and yacht industry. Entrance into the CSSY program is limited to students beginning the second year of the Master of Interior Architecture curriculum who have earned a graduate level GPA of 3.0 or higher. In order to participate in this study abroad, you must first apply to the Interior Architecture department and be accepted into the CSSY program. Each year a limited number of students are selected. The Spring semester of the CSSY program consists of 3 distinct parts. 1. Two weeks in Miami: Intensive Workshop with Italian Yacht Designers and a collaboration with visiting Naval Design students from University of Genoa. The collaborative curriculum is focused on designing a specific program for a cruise ship. 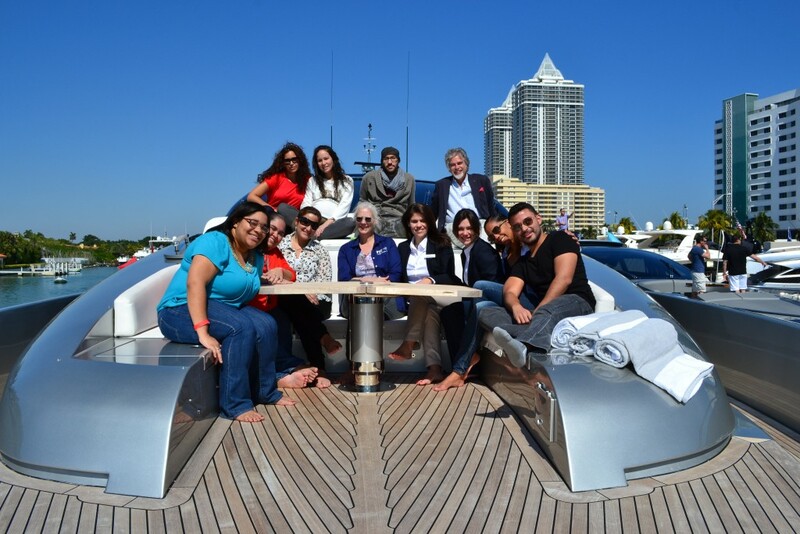 Field trips to the International Yacht Show and the Maimi Boat Show complement the didactic activities in the classroom. Accomodations are not provided during this part of the program. 2. One week in La Spezia, Italy: Collaborative Studio with the Universtiy of Genoa I Naval Design Program. Students work in cross-cultural teams designing a specific program for an Italian Yacht. Field trips to yatch manufacturing facilities in the region complement the didactic activities in the classroom. Hotel accomodations are provided within walking distance of the school. 3. Seven weeks in Genoa, Italy: students will attend classes and have access to studio space at Santa Maria di Castello. Each week, there will be 3 days of studio and instructional activities followed by 3 days of academic travel excursions. Students will learn about design, history, and culture while visiting major Italian and Swiss cities. There will also be a trip to a shipyard in either France or Germany to tour a cruise ship under construction. Accomodations will be provided in shared apartments while in Genoa, and hotels while travelling for academic excursions.